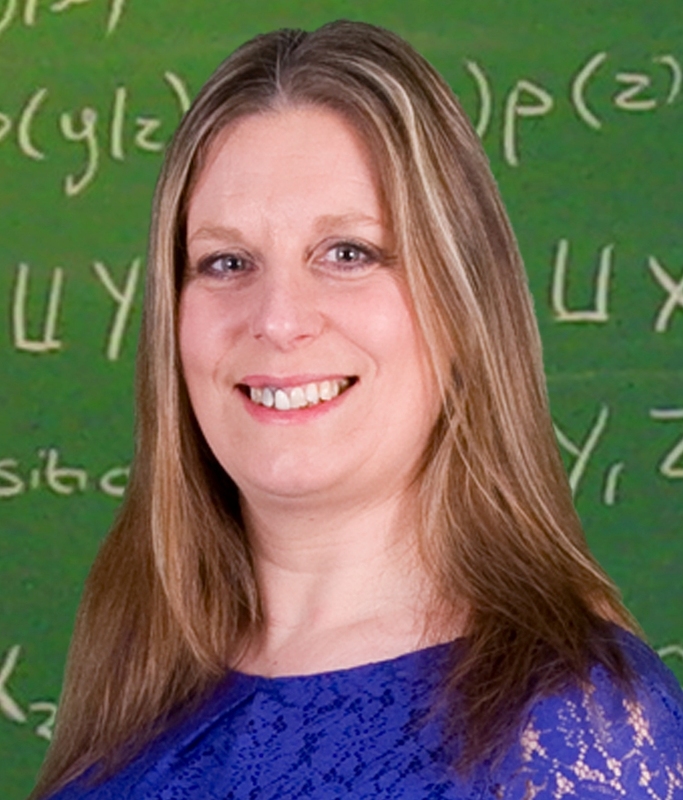 Martine studied Mathematics at Coventry University, a Centre for Excellence in Teaching and Learning of Maths, where her enthusiasm for Maths in general and Mathematical Modelling in particular grew significantly. Out of this enthusiasm, a desire for postgraduate study was born, and modelling complex systems became the next ambition. Martine is particularly interested in complexity in social systems and traffic patterns. Martine's PhD is in nonlinear models for complex healthcare datasets. Martine was a research fellow in Warwick Department of Statistics, then became the Director of the Applied Statistics and Risk Unit from 01 November 2016. Martine was the first recipient of the Sigma Prize for excellence in supporting and encouraging the learning of Mathematics. 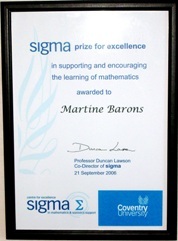 Martine is an Associate Member of the Institute of Mathematics and its Applications, an Associate Member of the Institute of Physics and a Fellow of the Royal Statistical Society. See the research pages for further details of current research directions and completed projects.